Huw Thomas – Lordswood R.F.C. Recent Round up of NEWS!! WATCH THE LIONS AT THE WOODS !! AGM WILL BE IN THE LOWER BAR 7:30pm on Friday 7th July. PLEASE EVERYONE ATTEND, YOUR SUPPORT IS VERY IMPORTANT AND VERY MUCH APPRECIATED. TRAINING STARTS TUESDAY 20th JUNE @ 7:30 pm At the club on the lower field. Hope you can all make it and thanks for your support. !! 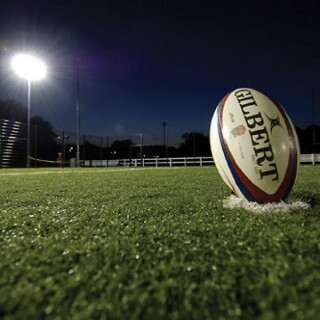 Saturday 18th February Lordswood first fifteen Home to GREENWICH rfc kick off at “The Woods” at 1430hrs. Saturday 11th FEBRUARY fixture away to Whitstable was declared a Home Walk Over the game unable to take place due to weather related travel restrictions.